Forget the former things; do not dwell on the past. See, I am doing a new thing! (Isaiah 43:18-19, NIV). Indeed, God wants to pull us out of our past and help us press toward bigger things, better ways, and brighter days. On behalf of the God of tomorrow and the family of Asbury, welcome to our church online! Thanks for visiting and have a successful surf! 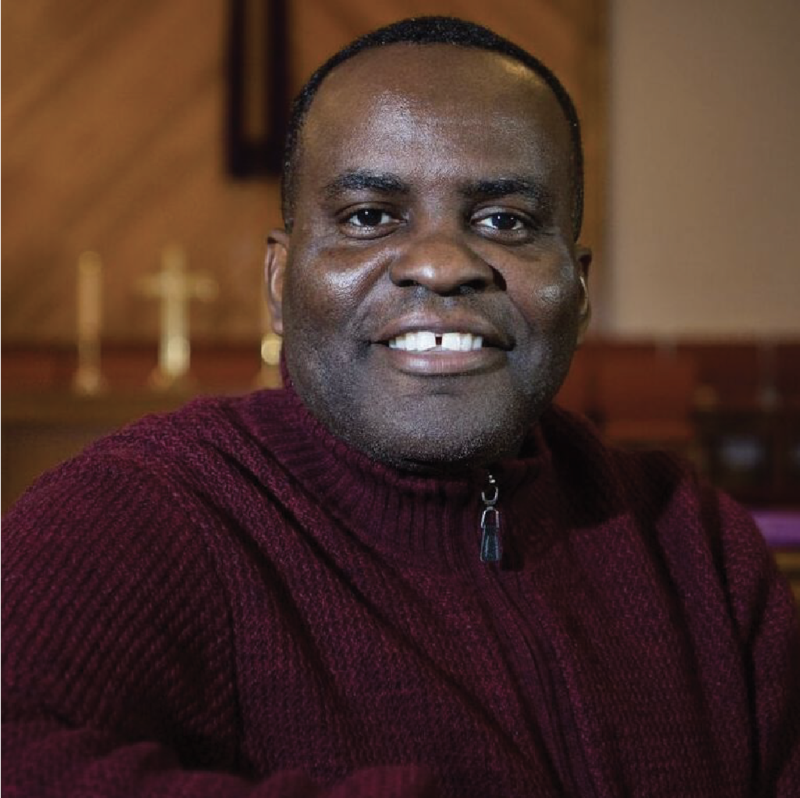 Pastor Rudolph M. Bropleh is the Lead Pastor of Asbury Church—a fast-growing multicultural Christian family. An economist-turned preacher who is passionate about equipping and empowering others, Pastor Bropleh spends much of his time leading church development and economic empowerment conferences. A profound preacher and teacher, He has traveled, taught, trained, and participated in numerous seminars, symposia, institutes, conferences, and workshops in Europe, Asia, Africa, North America, and the Middle East. He has developed numerous church development and empowerment curricula, including the 4-Pillar Church. Pastor Bropleh earned a Bachelor of Science degree in Economics from the University of Liberia and a Master of Science degree in Economics from Johns Hopkins University. He also holds a Master of Divinity degree from Howard University and a Master of Theology degree from St. Mary’s Seminary & University. He studied at Oxford University, earning a PhD in Pastoral Psychology. Click the button to subscribe to receive notifications by emails.